Posted May 21, 2015 & filed under Data Systems of Texas. The Data Systems team would like to wish you a Happy Memorial Day! 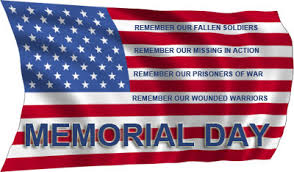 We especially want to honor those that gave so much while protecting our freedoms and our great country. Our offices will be closed on Monday May 25th, 2015 in observance of this national holiday. If you need emergency assistance while our office is closed, please call 888-778-6301. 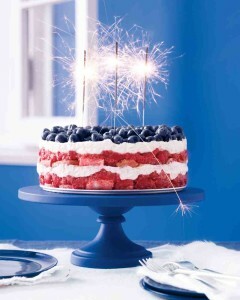 We would also like to share one of our team members favorite desserts for this holiday. To see the full recipe and directions just click on the link below. Enjoy! Service focused, just like you. We provide a complete selection of additional modules designed to give your members the best possible services. Complete your financial offerings and deliver service oriented solutions that credit union members really value including Home Banking, Mobile Banking & Online Enrollment.